Here's what you need to know about international travel rules when travelling abroad after Wednesday when Canada allows recreational marijuana use at home. The signs posted on the Canadian side of Ontario's Thousand Islands crossing into the United States couldn't be more clear: "No cannabis at border crossings." They're punctuated with a logo featuring a pot leaf inside a red circle with a red slash through it. It's a reminder that even though Canada enters a brave new world of cannabis legalization on Wednesday, these heady horizons do not necessarily extend beyond the country's borders. So Canadians should be aware of the rules when travelling abroad once Ottawa allows recreational marijuana use at home. As of Oct. 17, adults in Canada can possess and share up to 30 grams of legal cannabis. They'll be able to buy it from provincially or federally licensed retailers and grow up to four cannabis plants per residence for personal use. Leave your freshly procured weed at home. 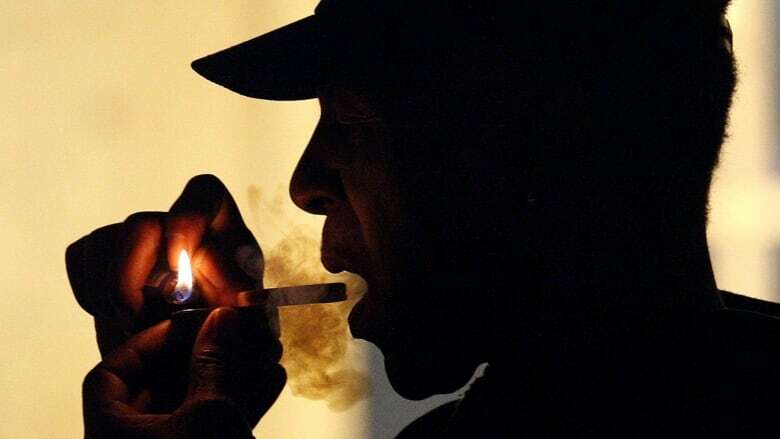 The federal government warns that taking pot in any form across Canada's international borders will remain illegal and can result in serious criminal penalties both at home and abroad. Many U.S. states allow medical or recreational use of marijuana. But it changes nothing when crossing the border. That's because cultivation, possession and distribution of the drug remain illegal under the federal Controlled Substances Act. The border falls under federal jurisdiction, and U.S. Customs and Border Protection officers can deny Canadians and other non-citizens entry on a number of marijuana-related grounds. These include a pot conviction in the United States or abroad, an admission of use without a conviction, or reason to believe you're a drug addict or involved in trafficking. Or you could be turned away if the officer believes you will violate the Controlled Substances Act -- for instance by smoking pot in the U.S., even in a state like Colorado or Washington where it's legal. Once ruled inadmissible, a traveller might require a special waiver to enter the U.S. It's best to avoid telltale visual clues or saying anything that might prompt questions about drug use. So, no flashing a lighter emblazoned with a marijuana leaf or joking about that Grateful Dead concert you went to in Portland years ago. The federal government advises Canadians not to lie at the border. If you don't like the questions, you have the right to withdraw your request to enter the U.S.
4. What if I work in the cannabis industry? "I think the best policy is to be straightforward," said Vrana, vice-president of public affairs at Hill and Knowlton Strategies. "It's their country, it's their rules, right?"